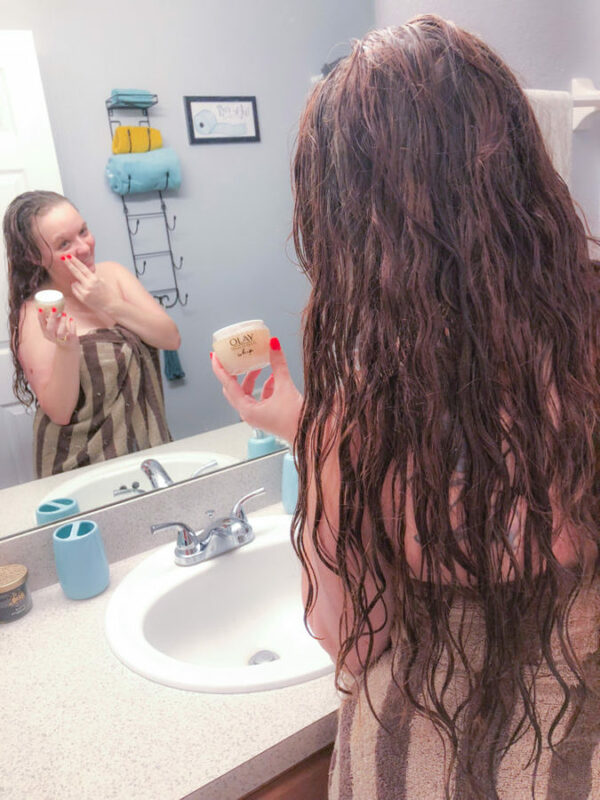 My UNICORN Postpartum Skin Care Product & why every woman should use it! Postpartum skin isn’t fun at all. Acne, fine lines, excessive oil, extreme dryness – those are just a few of the things we experience as new moms. Here’s my story of being a new mom and how this product has been my UNICORN. I was absolutely clueless. All new moms are. As I sit here watching my 2-month old son dosing off right after I’ve chugged a cup of coffee, I find it difficult to remember who I was before him. When parents say that a child changes your life, they really mean it. You can think it and say “Oh, I know” like I used to, but you don’t ever really understand until you’re going on 48 hours with 1 hour of sleep, cleaning spit-up off your chest, and staring at the stranger in the mirror wondering when you last washed your face. I would like to tell you that this is your new normal, but it isn’t. As soon as you think you’ve got things under control, your child learns a new trick, like staining mommy’s jeans with something that looks a lot like mustard grounds. 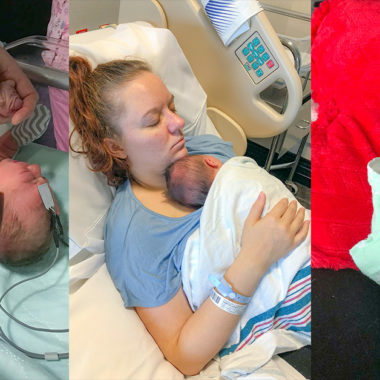 I guess I could say that the new normal for a first-time mommy is that things will never be normal or predictable ever again. So, sit back, but don’t get too comfortable because that sweet little angel will throw a wrench in your plans (or a toy at your face) just when you think you’ve got things under control. Just remember ladies: practicing a little self-care will make you a better mommy. This was the best advice that was given to me before my baby arrived and it’s so true. 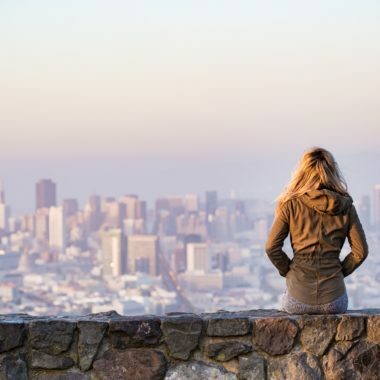 Sometimes it just takes a few minutes of self-care each day to really improve your well-being. As for my self-care, I try to soak in a nice, hot bath for 10 minutes a day and I spend some time caring for my skin. We all know that pregnancy skin and postpartum skin needs a whole lot of love! Having a newborn means that you don’t have much time to do anything for yourself. Your life has completely been taken over by your bundle of joy. After weeks of living like a zombie robot, I realized that I hadn’t done anything for my skin since before my son came along. I really looked in the mirror for the first time in a long time and barely recognized myself. My skin was dry and riddled with acne. My fine lines were deeper and my skin just looked dull. I knew I needed a unicorn postpartum skin care product. In other words, I needed something (anything) that worked some overtime on my skin. 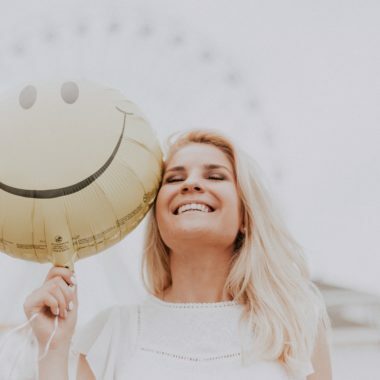 A new mama does not have time to use multiple face products every day, so she needs something that will take care of all her skincare problems. I remembered that Olay had sent me one of their most popular products called Olay Whips. This product is made for all women with any skin type! I decided to give it a try one night when my skin was really bringing me down. As soon as I twisted the cap off, I was impressed by the scent. It relaxed me so much that it was easy to love it. I smoothed the moisturizer on my skin and forgot all about it until the next afternoon. I was running to the restroom (in between a feeding) and noticed that my skin was glowing. I hadn’t looked this good since I still had that “pregnancy glow”. That alone was enough to motivate me to use Olay Whips as directed. 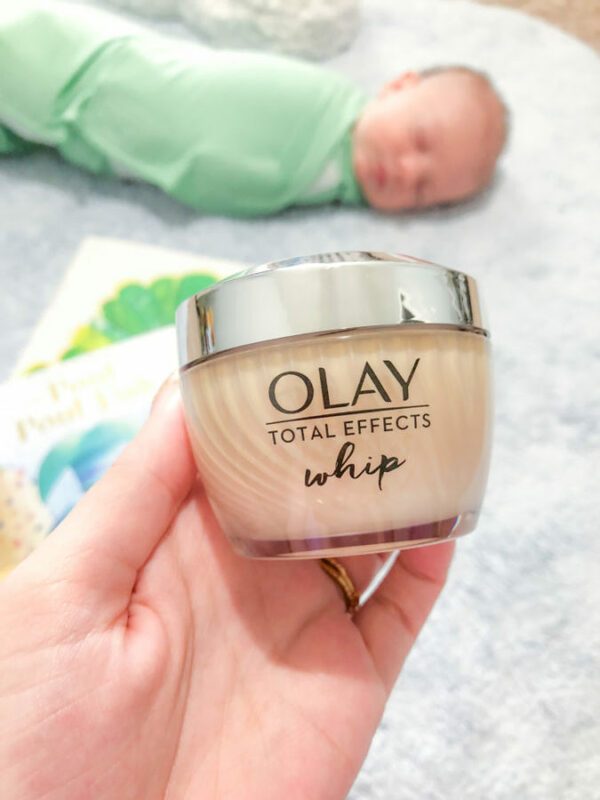 I began to apply Olay Whips morning & night, as directed. Now, here I am a couple weeks later and loving my skin. Prior to this, my skin was so dry that I would have itching fits every couple of days. Now, I can touch my face without cringing. It’s velvety smooth! 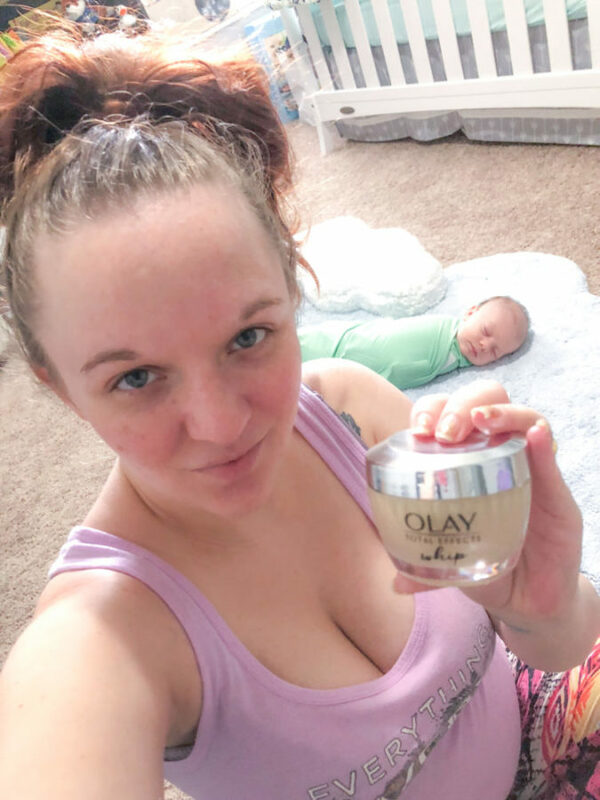 This is my unicorn postpartum skin care product because it moisturizes, hydrates, diminishes the look of my new-mom fine lines, and it works as a makeup primer! My skin isn’t where I want it to be yet but it’s getting there! 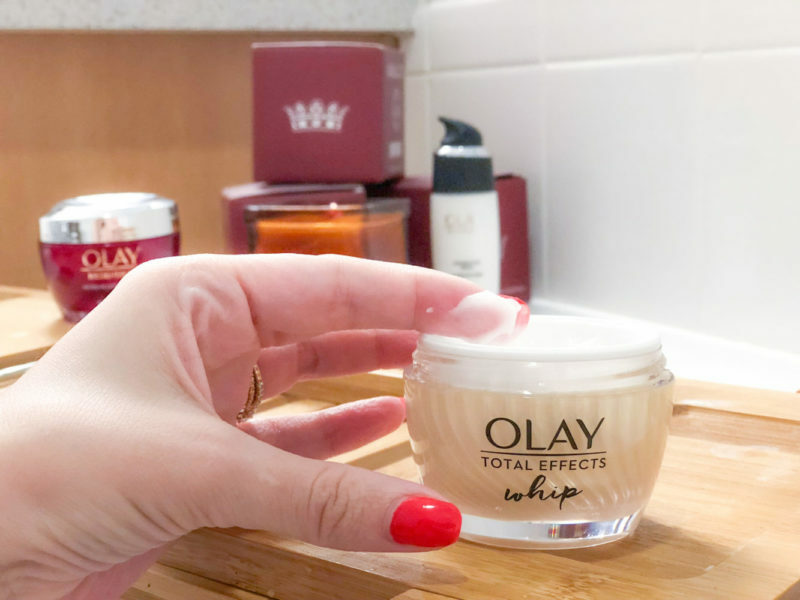 Grab a 2-pack of Olay Whips at a Sam’s Club near you for a special value! What’s your unicorn skin care product? I love Olay as well! Great product that is affordable. 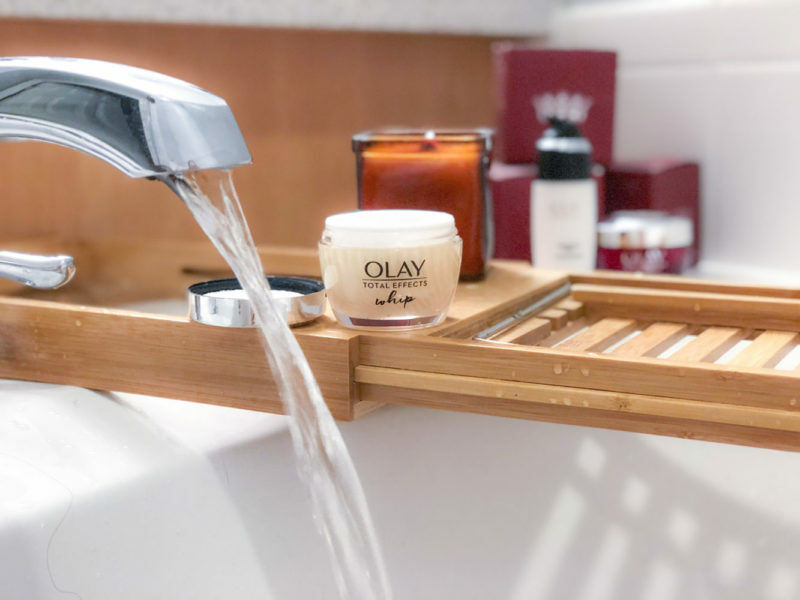 Love Olay! They have good stuff. 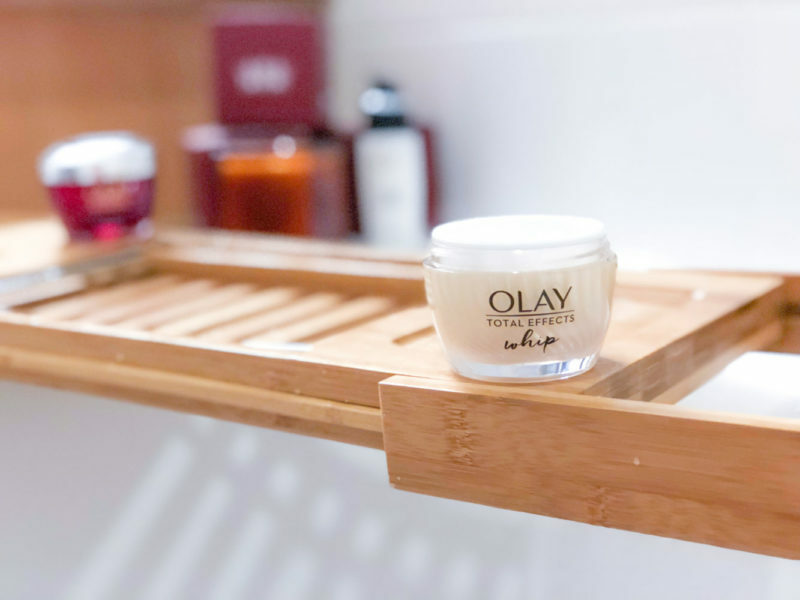 I use Olay Daily moisture Care sun screen for my face and hands which look great. I keep hearing great things about this product. I’ll have to look into it! My 🦄 beauty product is L’oreal Hydra Genius serum (combination/oily) this stuff is magic! It makes my skin feel hydrated n supple n gives it a good dewy look without over doing it. It also feels light n not heavy on my skin. I can’t stand a heavy oily monster or serum!